The Faculty was founded in April, 1989. Initially, the Faculty comprised the preparatory department, created in 1970, the preparatory courses (1962) and the system of training and selection of applicants through specialized subject-oriented classes "School-University". The Faculty includes the Preparatory Courses and the Regional Centralized Testing Centre. Since 1991, within the integrated educational institution "Belarusian- Russian University - College of Architecture and Construction" the Faculty has been providing continuing training of construction specialists majoring in "Industrial and Civil Engineering". The Faculty and the Mogilev State Polytechnic College provide continuing training for college students majoring in “Equipment and Technology of Welding" in accordance with the integrated curriculum. 1,5-month evening course (April - May) - three times a week. The training is offered in the following subjects: Mathematics, Physics, Belarusian, Russian, English, Belarusian history, Chemistry, Biology. 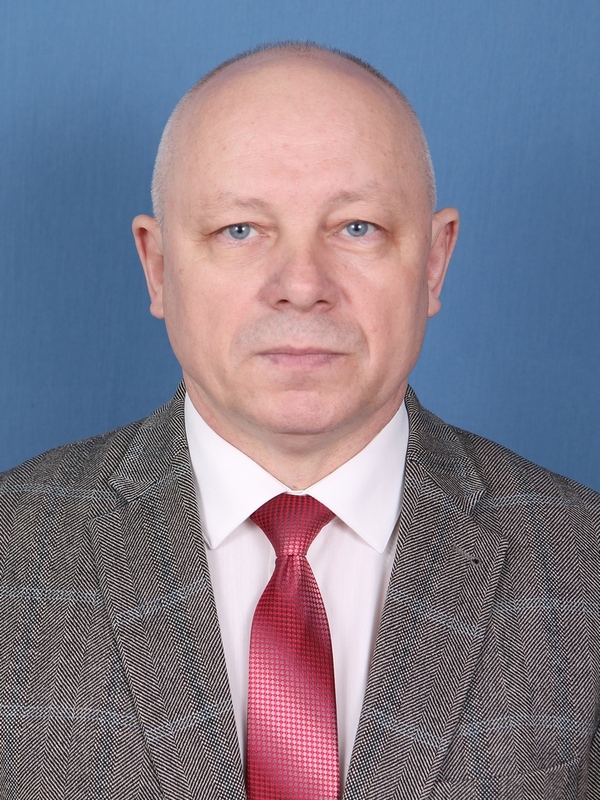 The most experienced teachers of the Belarusian-Russian University and other educational institutions are involved in delivering preparatory courses. The Regional Centralized Testing Centre was created in 2001 on the basis of the Belarusian-Russian University, and at present it is the official representative of the Republic Institute of Knowledge Control in Mogilev region. The Testing Centre coordinates the activities of eight testing units, operating in the region during the 1, 2, 3 stages of preliminary and centralized testing, performs statistical analysis of the level of preparation of participants of the three stages of preliminary testing by districts, towns and educational institutions of the region.